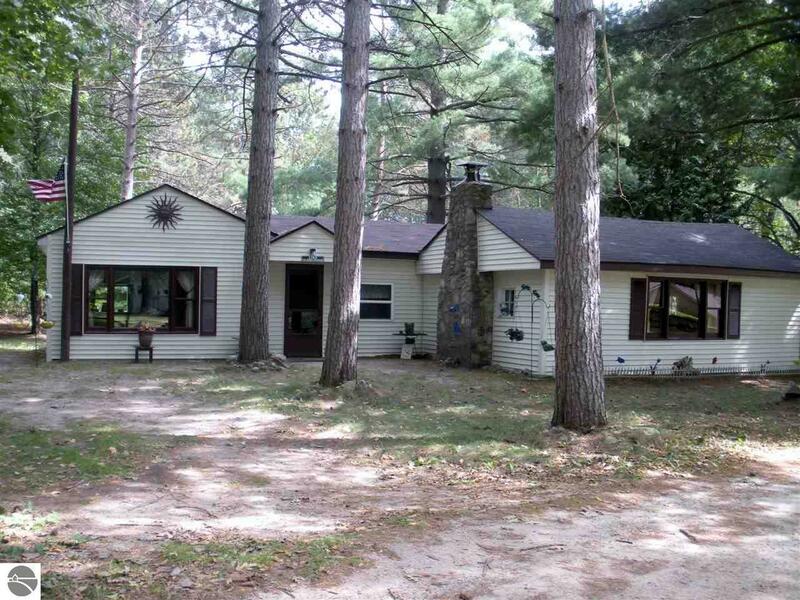 This 2 (possibly 3) bedroom home has a great view of all-sports Crooked Lake with lake access across the road. If you're searching for that quiet place near the lake with a cozy woodsy feel this is it! Home sits on 1 acre parcel with an adjoining 1.9 acre also available. Seller is offering the property furnished. Located just 2 hrs north of metro area in the heart of the all season recreation area. Waterfront: Water View, Yes, 10 Ft.